Yoshimori Nakamine is in his second year at the Graduate School of Music Arts of the Okinawa Prefectural University of Arts. 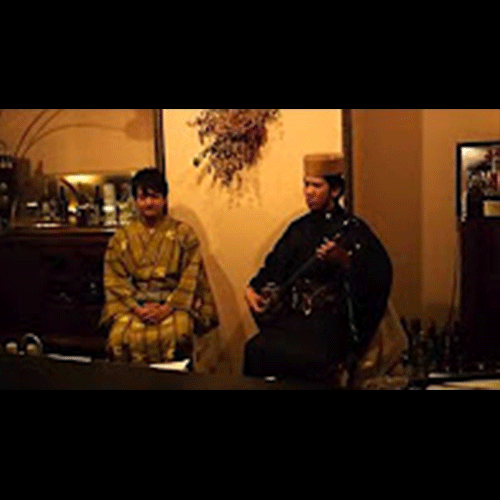 He performs vocals and the sanshin stringed instrument to provide musical accompaniment for traditional Ryukyuan kumi odori. Based on his desire to create a space for Ryukyu arts away from the theater, he led an independent production called “Two Man Narrative and Kumi Odori - Enjoy Royal Ryuku Arts at a Member’s Bar”. He is an instructor at the Afuso Genseikai, association of classical Ryukyu music. 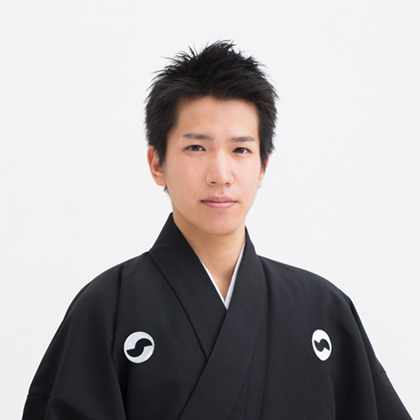 He completed the 4th class of the kumi odori training course at the National Theatre Okinawa. This kumi odori performance was planned and led by Nakamine. 5,000 Yen including hors d’oeuvre and all you can drink.